"I'm calling it, June 14th, summer's officially here." (As I type this in early July though, it is 65 degrees outside, so what the hell do I know). And as I sit here on this sandy Chicago beach, staring out into Lake Michigan, secretly sipping a Six Point Crisp hidden in a Piece Brewing koozie, I find my inspiration for the next edition of The Style Guide – the often ambiguous session beers. The thing is, "sessions" are not a designated style at all, at least not according to the BJCP. Session beers are more the product of marketing; breweries trying to sell more beer and make certain craft styles more approachable by advertising their "drinkability". And yet, I don't care, it's the perfect beer for the summer season, so we are gonna talk sessions anyway. Since there are no official guide lines to what makes a beer "sessionable," we are going to draw our own guidelines. It seems to be that the common consensus (that I scientifically researched on the Internet) is that the ABV must be under 5% to be considered a true session beer. For a point of comparison, Budweiser comes in right at 5%. Secondly, the beer must be balanced to really make it worth enjoying two, or three...or four. You first started to see the term "session" with IPAs. And once you've tried a few different ones of these, you notice the ones that stand out are the ones that can bring that bitterness we all love with our IPAs, but are able to maintain balance even with a smaller malt bill. Next, for a beer to be considered a session, it needs to be refreshing; especially for these warm summer months. Thirst-quenching beers are the result of a light to medium body, with a nice crisp, dry finish. Lastly – and this is not necessarily a characteristic of the beer itself – but portability will be taken into consideration when picking our recommendations. So many of these beers you will be able to purchase in easily portable and increasingly popular can format. So there it is, The Hop Review's guidelines for session beers: ABV under 5%, balanced, refreshing, and preferably in cans. So crack open a six pack of any of our following recommendations and finally get this summer started. The gold standard of session beers. 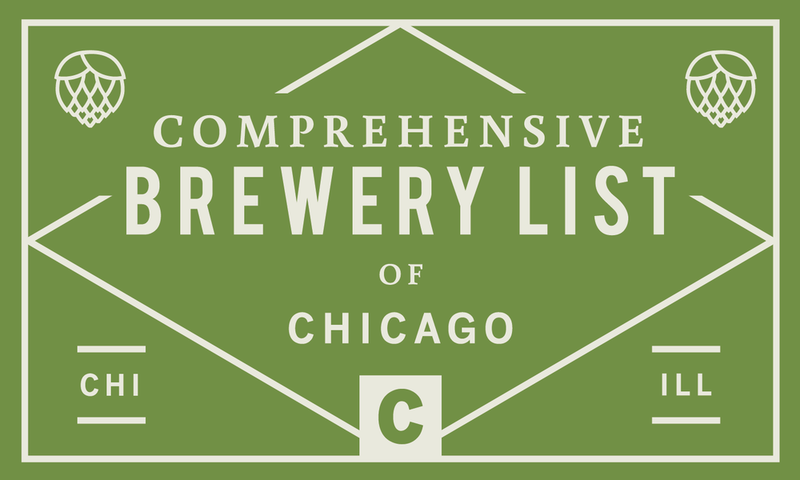 This beer stacks up against the best IPAs, from session to imperial. Big notes of citrus and pine with a complex malt backbone for balance and a clean finish. The perfect beer for the beach, the links, the trails, and everywhere in between. Summer in a glass...or a can. A soft blonde ale with a hint of pineapple to take you to the beach. Not to worry, it is light enough that you won't ruin that beach bod you worked so hard for all spring long. Smokey wants you to prevent forest fires, he also wants you to take this session IPA on your next camping trip. Campside is all about that hop bouquet, a ton of pine and grapefruit take you deep into the woods. Lighter in body than All Day, but still has that great IPA taste, perfect for warm summer nights. 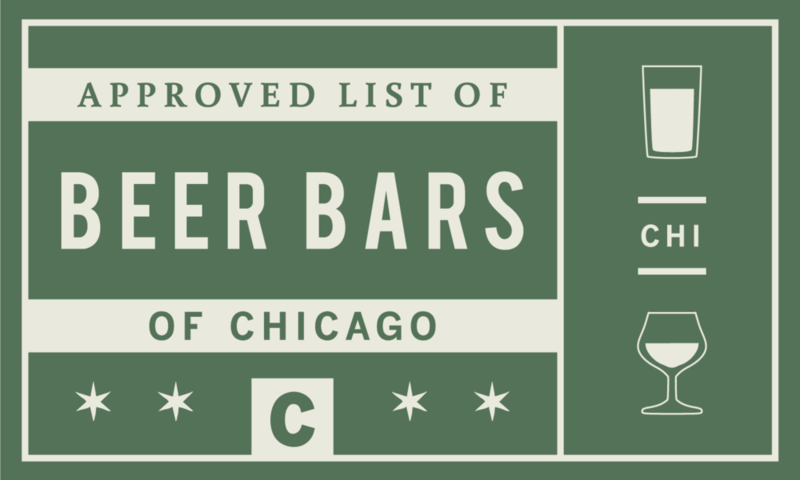 Chicago is a long way from the ocean, but Sixpoint's Jammer can get you feeling pretty close. Just find a nice sunny spot, close your eyes and take a sip. This gose's lightly salty sip with a touch of sour will having you tasting that sea spray. Evil Twin Bikini Beer, Bell's Oarsman, Anchor Brewing Anchor Steam, 21st Amendment Hell or High Watermelon, Lagunitas DayTime IPA.